Opinionated Girl : Special Edition Glambox! Whatta Benefit! Special Edition Glambox! Whatta Benefit! So you guys know just how much I love Glambox! I mean its like its your birthday every month! You get amazing treats! But this month (August) is especially dear to me as it has one of my favorite makeup brands! BENEFIT! 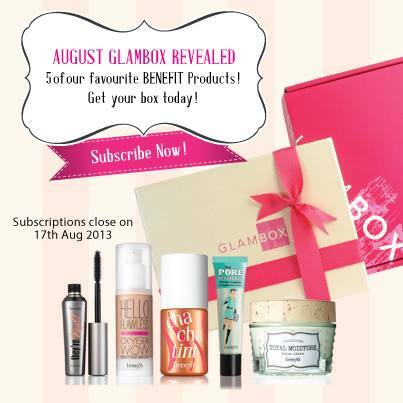 That’s right; this month’s Glambox is a special edition full of benefit treats!